1. Commonly used as food preservative. 2. Raw material in the production of pesticide, dye, medicine, perfume, mordant, plasticizer. 3. 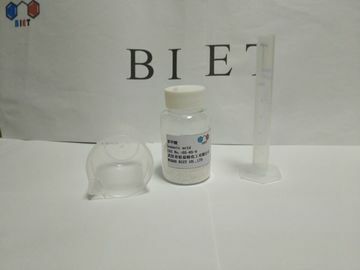 Modifying agent for polyamide resin and alkyd resins. 4. Rust inhibitor of steel equipment and so on. 1. What payment terms is acceptable to you? Usually we will arrange the shipment in 10 -15 days. We can do according to the customer's request. 4. 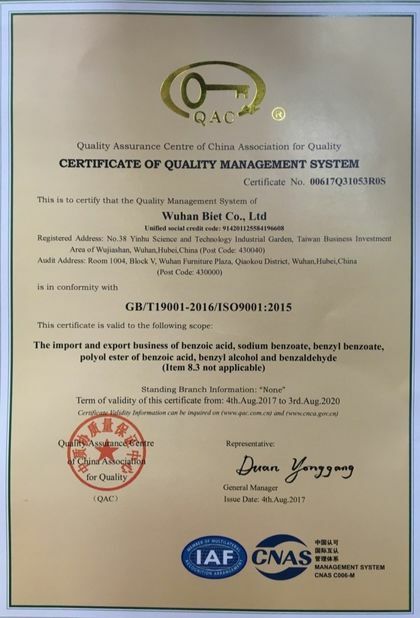 When can I get quotation for my inquiry? 5. How about the validity of the products? According to the declaration of manufacturer. 6. What documents do you provide? 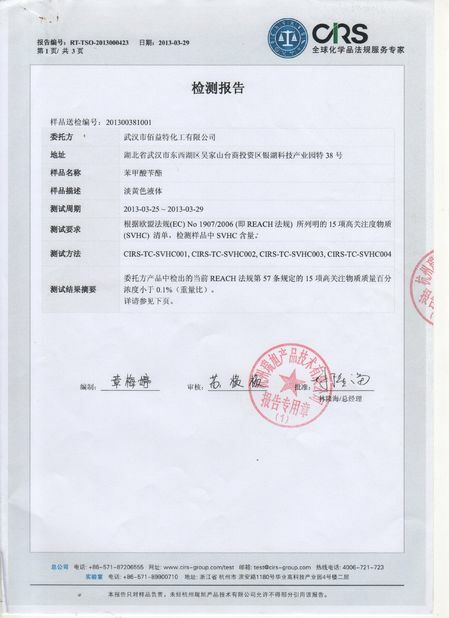 Usually, we provide Commercial Invoice, Packing List, Bill of loading, COA, Health certificate and Origin certificate. If your markets have any special requirements, please let us know. 7.Where is your loading port? Usually Qingdao, China. Also Tianjing, Shanghai and so on.